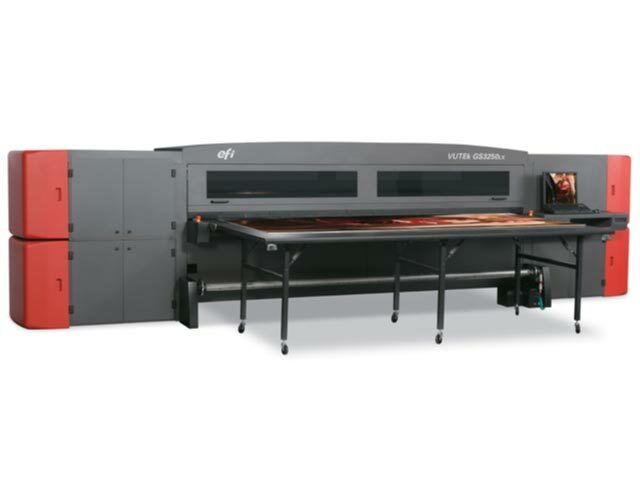 At Visual Solutions Australia we are continually investing in the latest digital imaging products and large format printers to ensure the highest quality reproduction for all our clients. 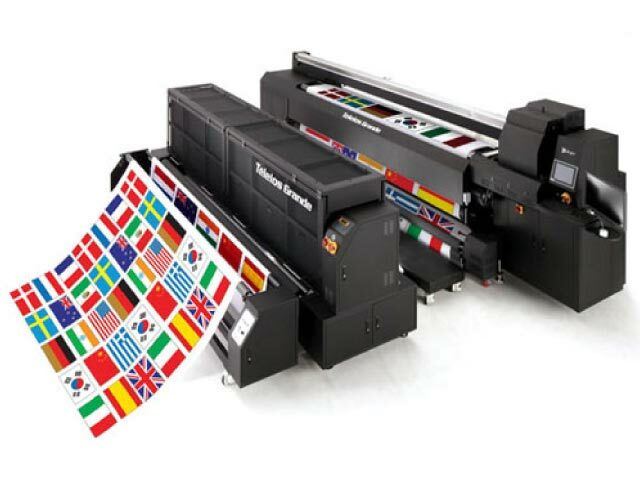 We offer an extensive range of printing across a myriad of substrates. 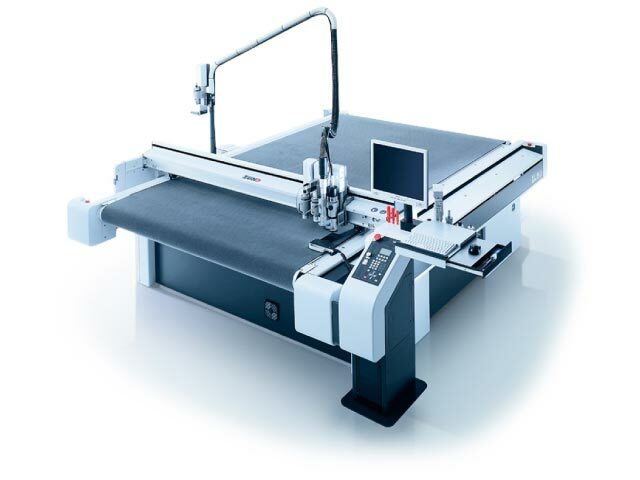 With our large production capabilities using our 3.2m Vutek Flatbed GS3250LXpro , 2 x HP Latex printers, vinyl cut lettering, mounting and laminating facilities, a 3.3m Teleios Grande G5 Textiles Printer and a Zund High Performance G3 3XL-2500 Digital Cutter. Digital textile printing for display, retail and apparel. High-resolution solvent inkjet for exhibition, display and retail. 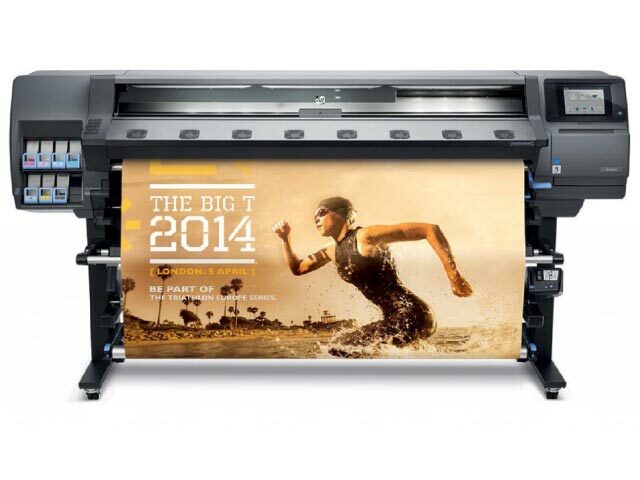 Super format solvent inkjet for banner vinyl, vehicle and transport signage. Every aspect of Visual Solutions is based on quality. Our Experienced staff work as a team to achieve the highest possible standard on every job.